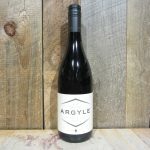 Produced in the Languedoc-Roussillon, between sea and mountain, from three local grape varieties Viognier (45%), Rousanne (45%) and Marsanne (10%). 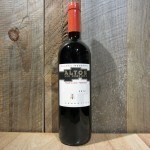 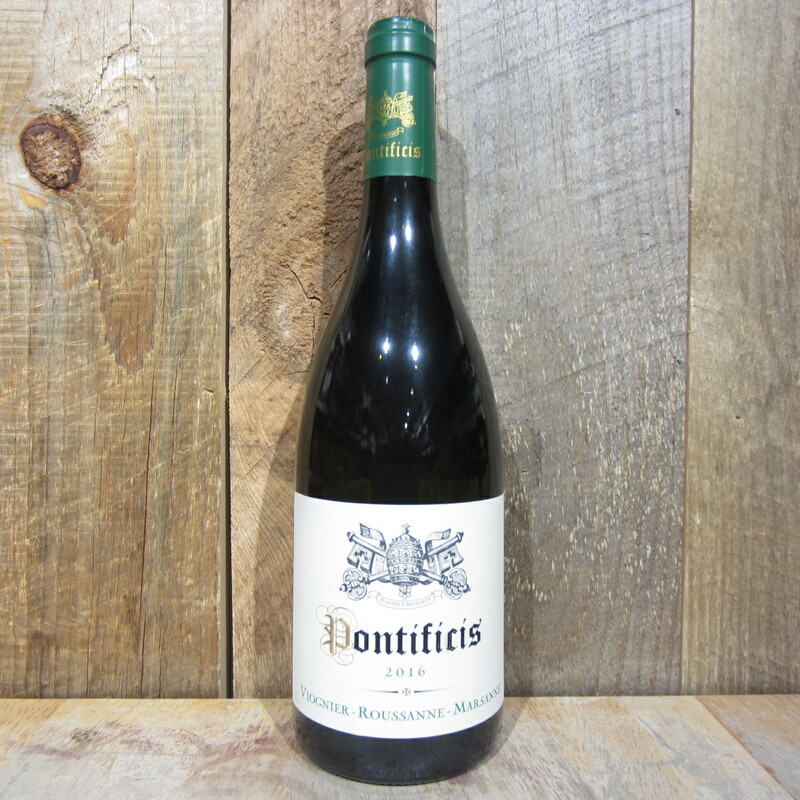 Pontificis is an extremely delicate and elegant wine. 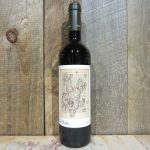 With aromas of apricots, white flowers and dried fruits, this wine has a long finish and is a beautiful representation of the best of the South of France. 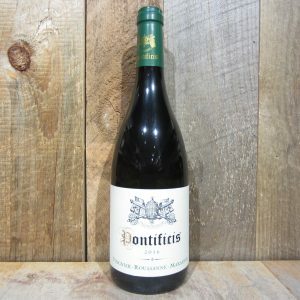 Be the first to review “PONTIFICIS VIOGNIER MARSANNE ROUSSANNE 750ML” Click here to cancel reply.